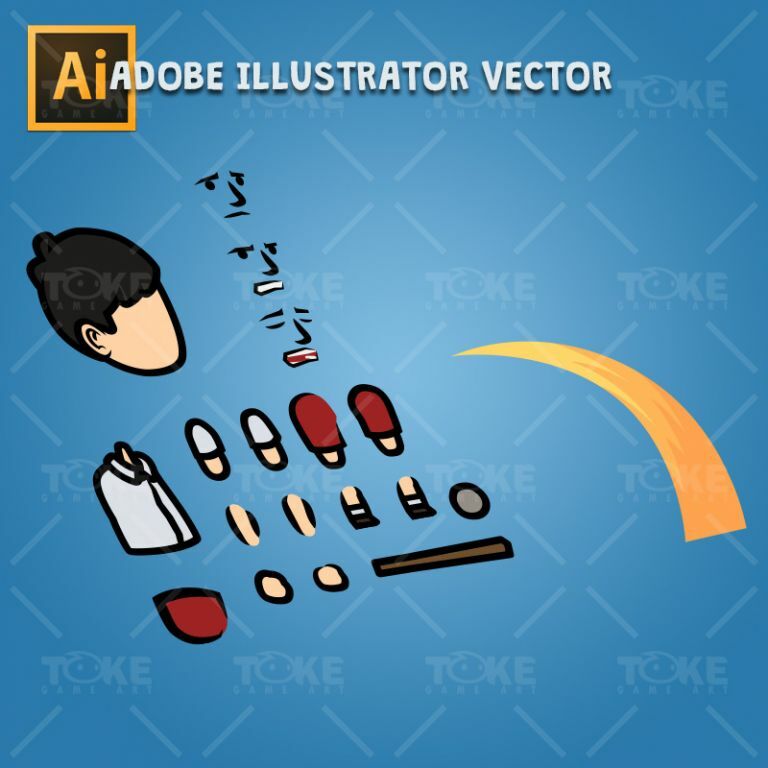 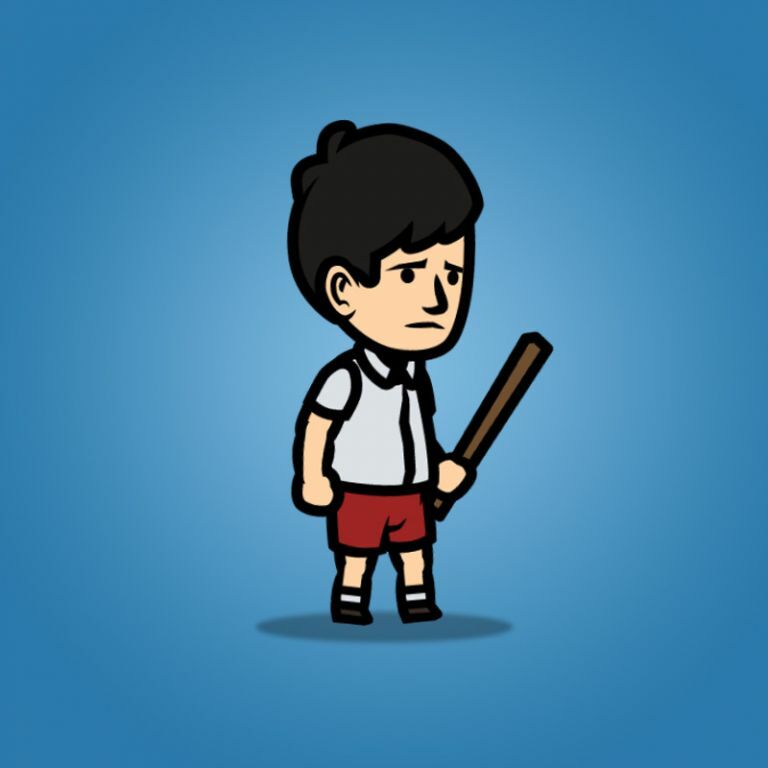 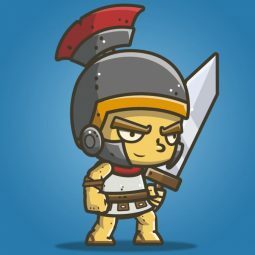 Sad boy character sprite for game developer is suitable for hero in any 2d games such sidescroller, platformer or even top-down view. 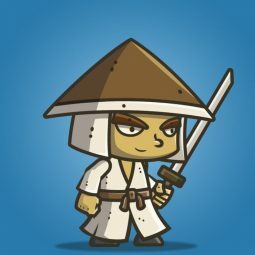 Cartoon chibi styled character is perfect for all age. 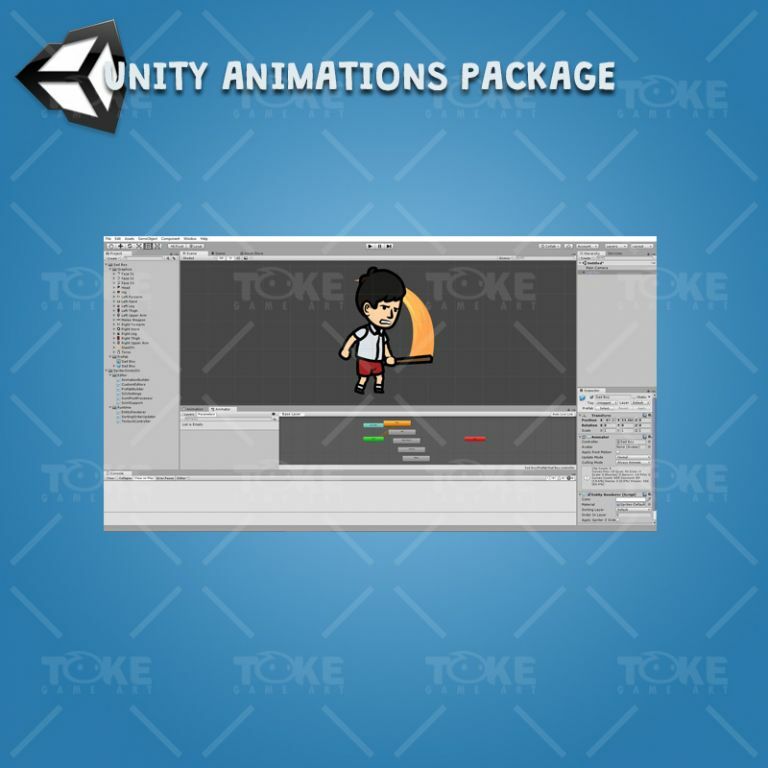 Drag and drop unity animation package with Spriter2UnityDX tool. 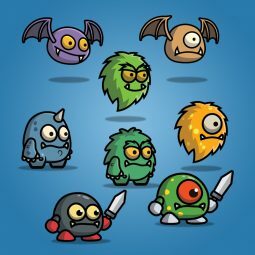 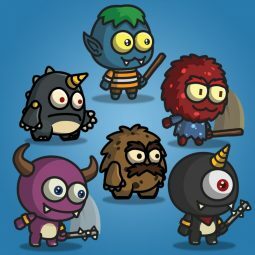 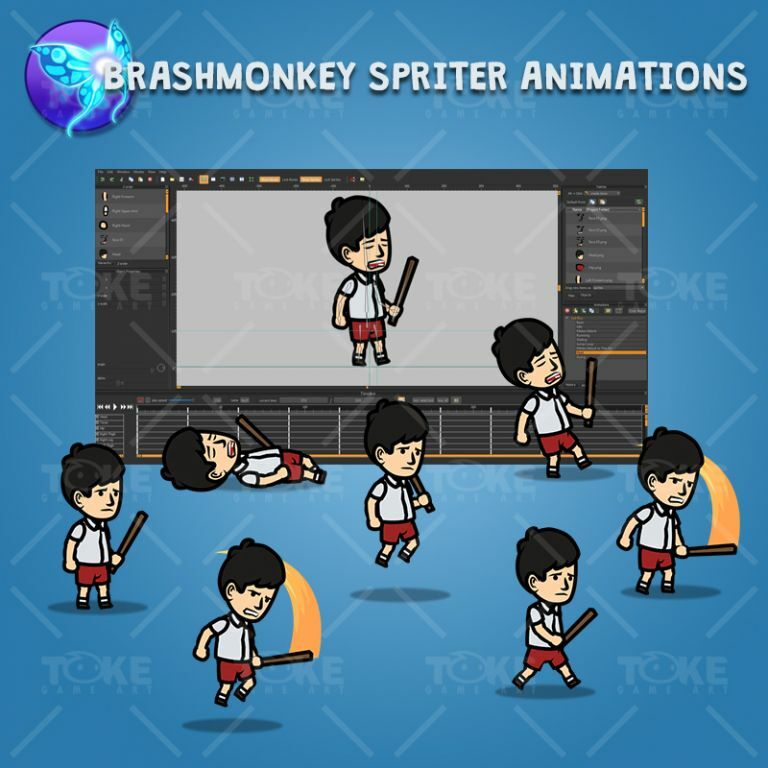 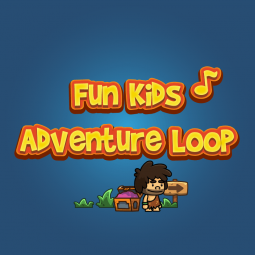 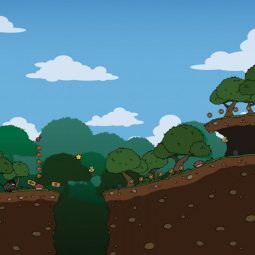 Customizeable animation with brashmonkey spriter.